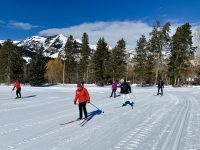 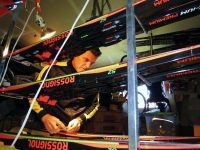 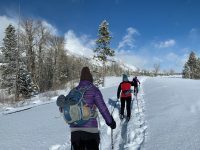 Turpin Meadow Ranch is hosting its 2nd Free Cross-Country Ski and Fat Bike trail day Monday Jan. 18th (Martin Luther King Day). 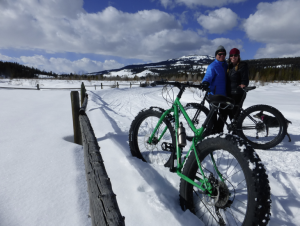 No trail fees – BYO cross country or skate skiing gear or fat bike or rent at the Ranch. 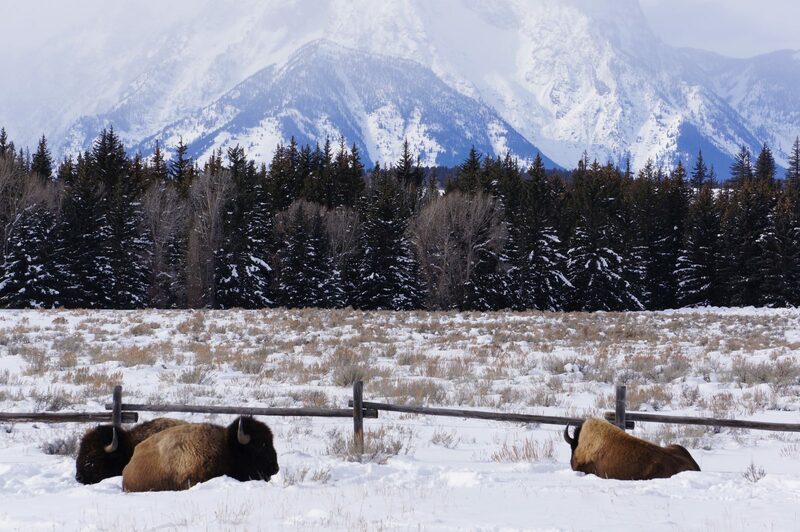 Lunch and hot drinks served in the newly renovate Ranch lodge.. only 1 1/4 hour drive from Jackson, with stunning views of the Tetons -make a day of it or spend the night. 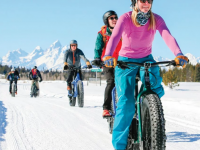 (See also our earlier post on Turpin Meadows fantastic Fat biking). 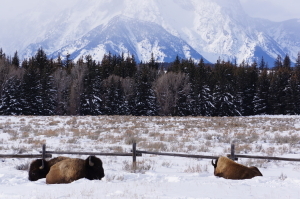 Directions: Drive north from Jackson on Hwy 89 to Moran Junction; Turn right onto Hwy 287/26 toward Togwotee Pass. 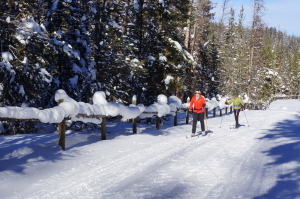 After 3.4 miles, turn left onto Buffalo Valley Road, then 10 miles to Turpin Meadow Ranch ( end of plowed road) – total 44 miles from Jackson Town Square one way.